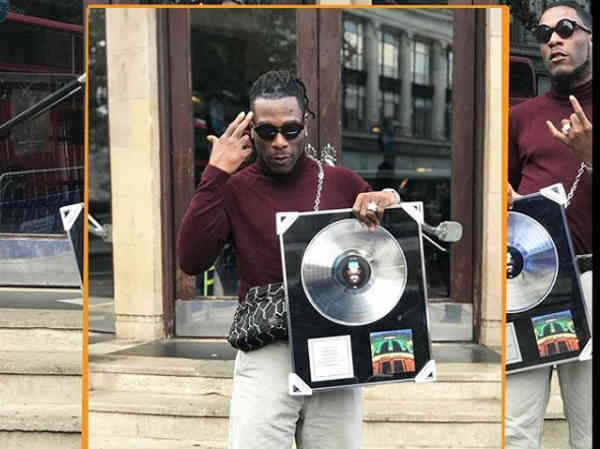 Burna Boy has been awarded a plaque by O2 Academy, Brixton for selling out his show organised at the venue on Sunday October 7th, 2018. The GBONA singer made this known in an Instagram announcement with a photo showing him posing with the plaque given to him by O2 Academy. 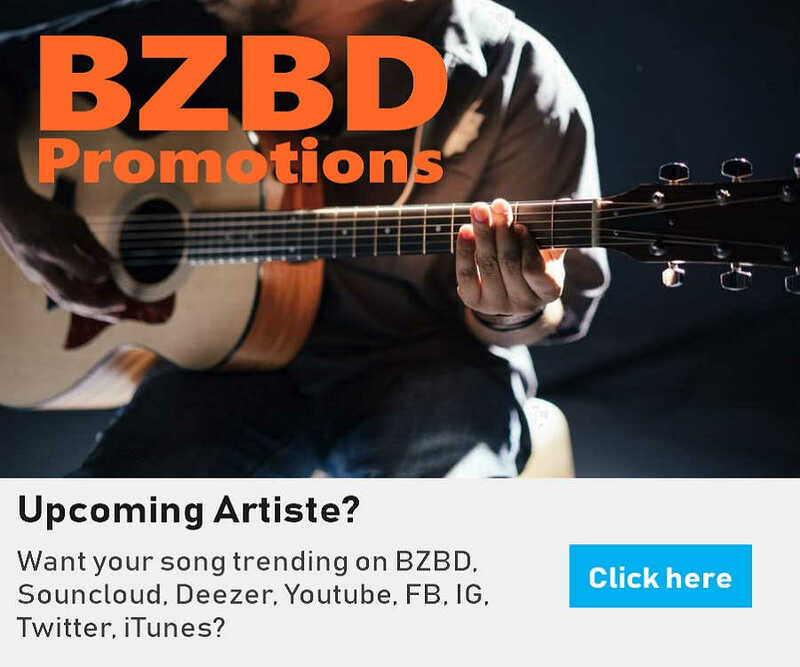 BZBD can reliably inform you that this is the first time an African artiste will be officially recognized for selling out a show in this manner home and abroad. BZBD rejoice with you Burnaboy. More hits/awards fall on you...ra-ta-ta-ta!